Lenovo Moto won't release a new smartwatch for Google's Android Wear 2.0, which is due in 2017. "Wearables do not have broad enough appeal for us to continue to build on it year after year," according to Moto's head of product development, Shakil Barkat. Barkat also said Lenovo Moto doesn't see enough appeal in the market to justify annual updates to smart wearables, but the managers might come around if trends change. As of right now, smartwatches and wearables have been removed from Moto's plans for annual devices. "We believe the wrist still has value and there will be a point where they provide value to consumers more than they do today," Barkat said. 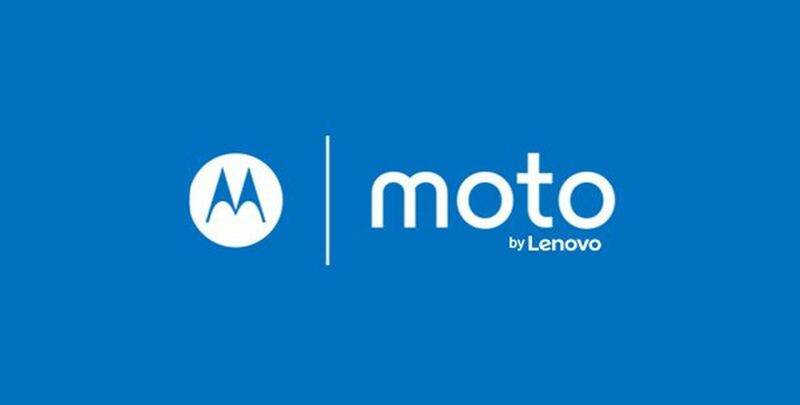 Lenovo Moto also passed on releasing a smartwatch in 2016. LG and Huawei also skipped 2016 installments in their wearables.